Polish made cosmetics company Inglot has a method of which you are probably already familiar with called their Freedom System. This allows you to choose the colours, quantity and arrangement you would like in order to make palettes personalised to you. I am certainly not a stranger to Inglot or the Freedom system having used it in the past to make palettes but when I was at IMATS and saw 30% off I just couldn't resist. 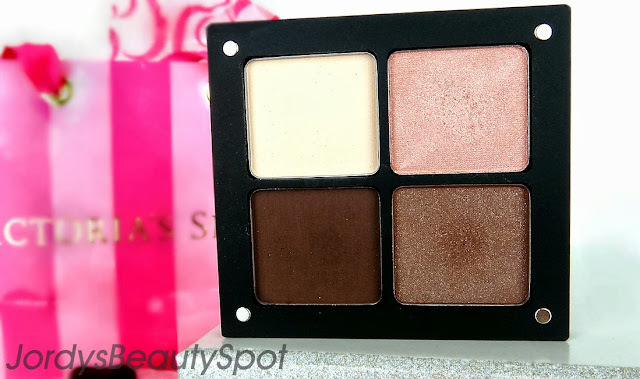 I decided to make a neutrals quad, convenient for every day use with extremely wearable shades. Surprisingly I am thankful for the massive line at MAC that prevented me from buying a quad from them because it resulted in this incredible purchase of great quality shadows at an affordable price. Pigmentation: All of the shades are incredibly pigmented and the intensity is buildable, especially the pearl and sparkle formations. 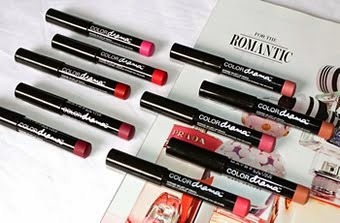 They provide a deep and rich colour resulting in beautiful eye looks. 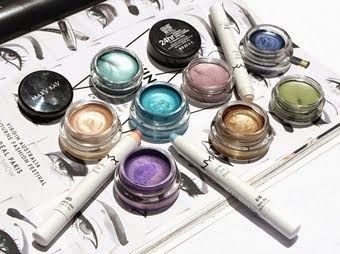 Options: Similarly to MAC they have multiple formulations and finishes; AMC, Pearl, Matte, Shine and DS. The three of which I chose include; matte, sparkle and pearl. 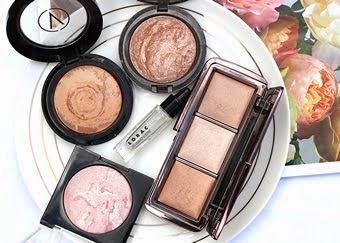 Formulation: The formulation depends on which finish the eyeshadow is but despite formulation, all the eyeshadows have a buttery consistency that glides on to the eye lids like velvet. They are easy to work with and very bendable resulting in a hassle free shadow look. Price and Availability: The palette retails for $13 and each individual shadow costs $10. 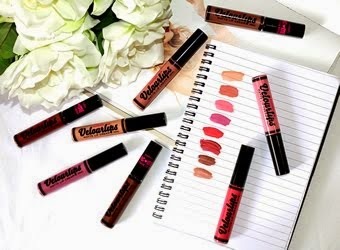 They are available at all Inglot stores or in my case, beauty conventions. 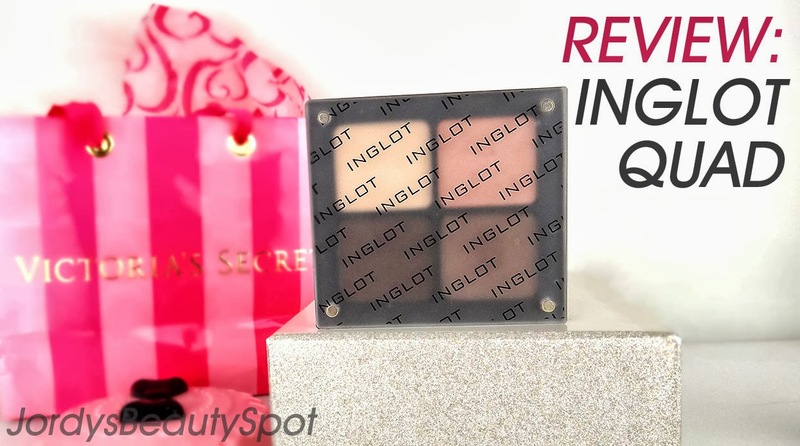 So those are my thoughts on the Inglot eyeshadows, I think that the freedom system is a brilliant idea that allows for such versatility and I have been loving the convenience of my quad for everyday use.